You might have come across Pixi by Petra makeup. Cruelty-free, vegetarian and full of hard-working makeup staples at seriously good prices, the line is a mainstay in makeup bags around the globe. 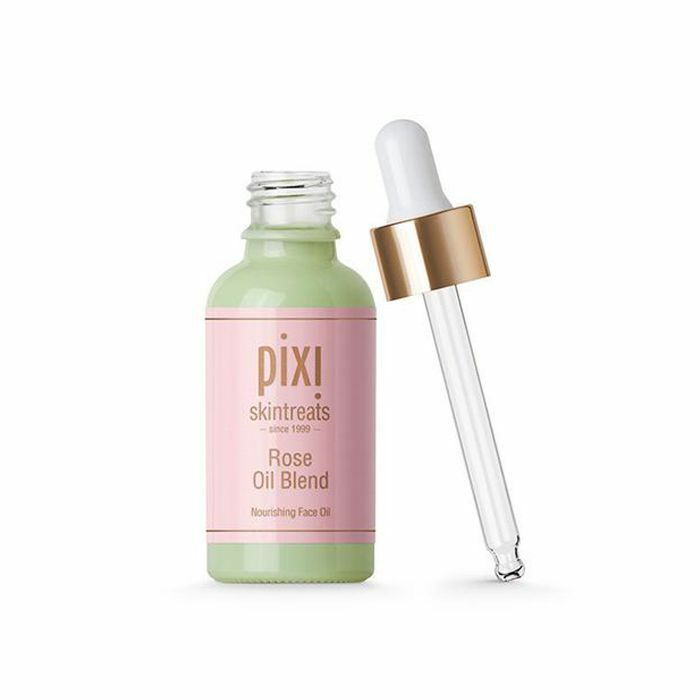 But have you properly investigated Pixi’s skincare collection? If not, we’ve got news: It’s next-level awesome, especially if radiant skin that glows sans layers of highlighters is at the top of your agenda. 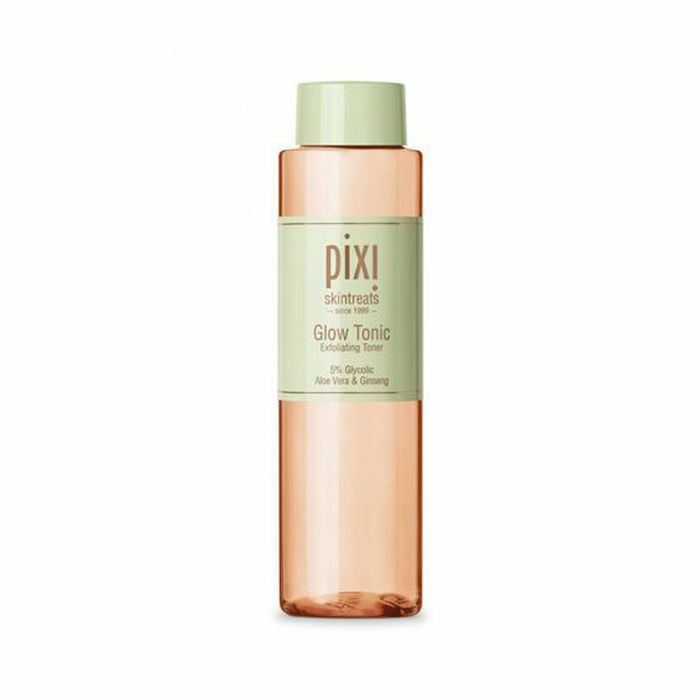 If you’re a skincare obsessive, you’ve likely already heard about the best seller in the Pixi skin range: Glow Tonic. It’s a firm favourite amongst beauty editors and bloggers, and it’s often spotted on the shelfies of A-listers. But as marvellous as Glow Tonic is (and honestly, it really is), the skin-perfecting toner is just the tip of the iceberg. From cleansers and masks to face oils and essences, there are hero products in every category. 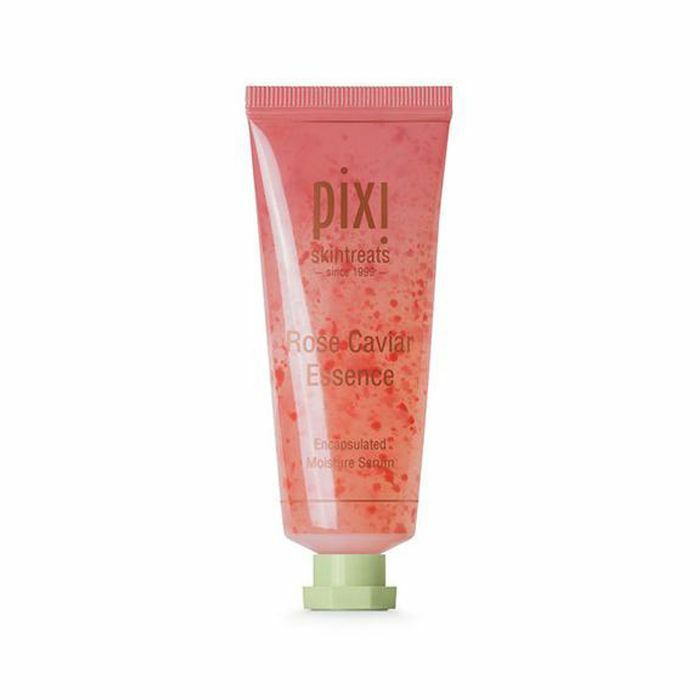 All focused on getting—and importantly, maintaining—that glow, the key ingredient in many Pixi products is glycolic acid. A gentle AHA (alpha-hydroxy acid), glycolic acid is an active ingredient that helps exfoliate and renew your skin’s top layer, clearing dead skin cells to make way for a fresher, smoother, more radiant complexion. It also helps to fight lines by increasing collagen production, and the faster cell turnover reduces hyperpigmentation such as dark spots. 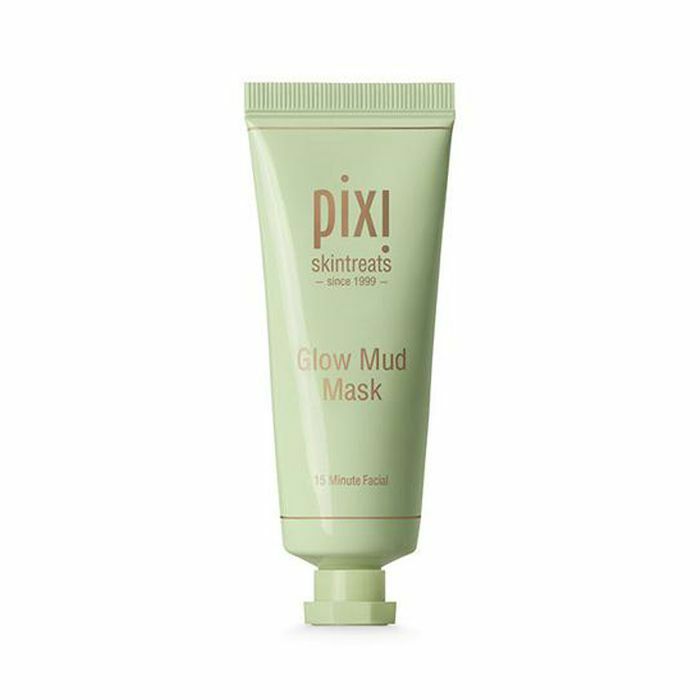 If you’re new to peels and exfoliating acids, however, don’t fear; the beauty is that Pixi basics (such as Glow Tonic) serve as a gentle introduction to AHAs, with add-on products (see Glow Peel Pads below) you can slot into your routine once you’re ready to progress. The only thing to remember is that using acids can make your skin more sensitive to sun damage, so as always, make sure a good SPF is part of your daily regimen. 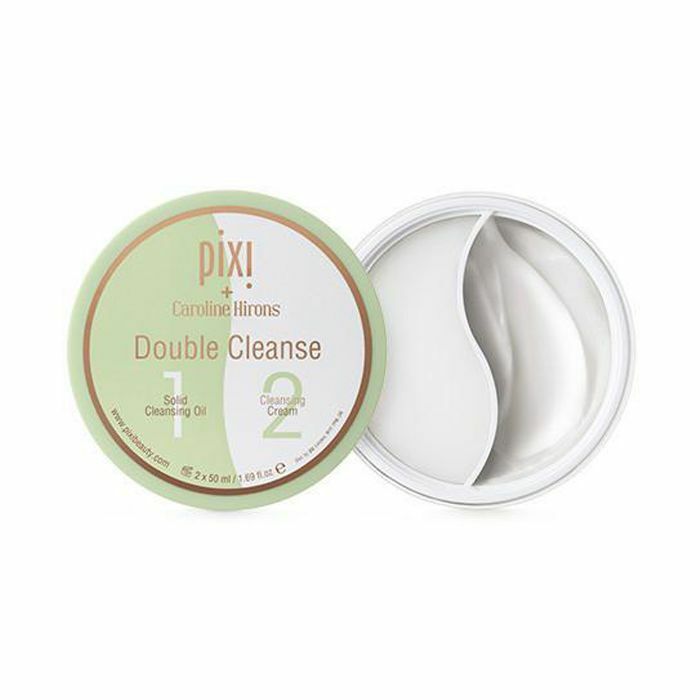 Now you’re all clued up, let’s move on to the Pixi skincare products we can’t get enough of. We couldn’t start this list with anything other than the Pixi Glow Tonic. 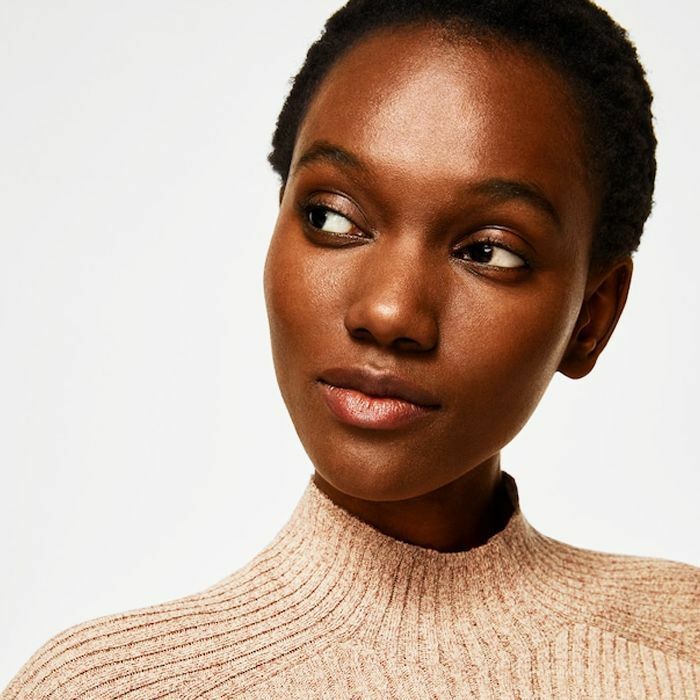 A true cult buy (500,000 bottles are sold each year), this is the toner that gets beauty editors and supermodels alike raving about its magical glow-enhancing powers. Free from oil and alcohol, the formula is built for all skin types (even sensitive skin), and contains 5% glycolic acid—a gentle, exfoliating AHA—to slough away dead skin cells, plus aloe vera extract to calm and soothe. It’s also great for minimising pores and keeping congestion at bay. Just swipe a tonic-soaked cotton pad over your skin after cleansing; then follow with your serum, oil or moisturiser. If you need any more convincing, Jourdan Dunn swears by this stuff. Created in partnership with skincare guru Caroline Hirons, this two-in-one pot is the ultimate evening cleanse. Split right down the middle, the pot contains a solid cleansing oil (similar to a rich balm) on one side, to make light work of breaking down makeup and lifting dirt, plus a light cleansing cream on the other to remove any final traces and prep your skin for the rest of your routine. While the oil is packed with nourishing ingredients such as vitamin E, omega-rich camellia oil and evening primrose oil, the cream focuses on brightening and refining, thanks to vitamin C and an anti-ageing peptide complex. All bases covered in one big pot. For skin that needs a drink, this oil is the one. A delicious blend of botanicals, you’ll find sweet almond, rosehip, jojoba, pomegranate and rose geranium oils in the mix, which all work together to nourish skin while also boosting elasticity to smooth lines and protect. The real beauty of this oil, however, is that’s light enough to use on all skin types without clogging pores. Just massage a few drops into your skin after cleansing and toning. Inspired by Korean skincare routines, this is a great way to get the nourishing effects of a face oil, delivered with the lightweight potency of a serum. The formula contains encapsulated flower oils, which basically means that the goodness of the oils are carried straight to the skin’s deeper layers by small molecules that can penetrate skin more easily. Along with deep hydration, this essence also works by refining pores and lines for softer, more toned skin. If you’re an exfoliation obsessive, you need to try these. 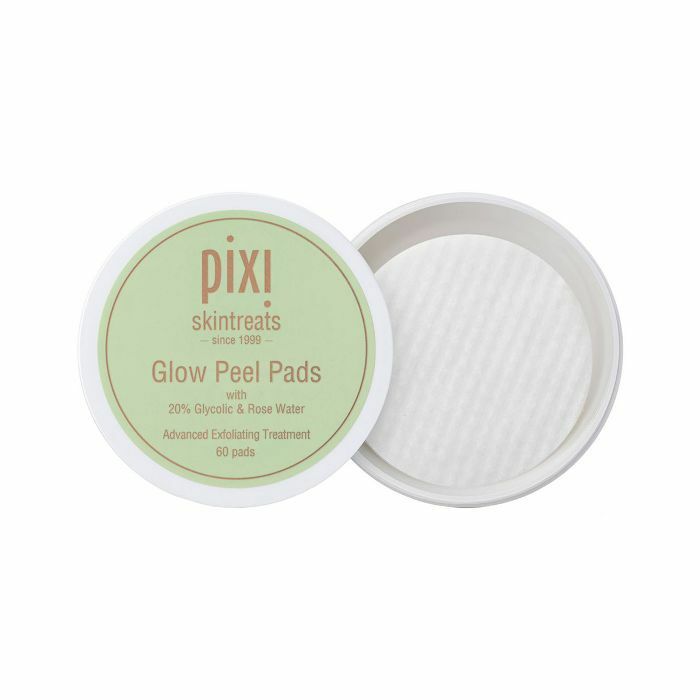 A relatively new addition to the Pixi skincare offering, each pad is infused with a glow-enhancing 20% glycolic acid solution, plus vitamins A, C and E, salicylic acid and witch hazel. In the short-term, that means a deeper cleanse, fewer breakouts and minimised pores, while the cumulative effects will improve your skin’s overall health, for brighter radiance and more even skin tone. A little tingling is expected, but if you’re new to peels or have sensitive skin, start slow with these and build up to more regular use. If your skin is prone to breakouts and congestion, this facial in a squeezy tube is a must. Designed to draw out impurities and soak up excess oil, the formula contains Chinese Kaolin clay plus sea salt to deeply cleanse and neutralise any bacteria buildup while ginseng and aloe vera extracts work to rebalance, soothe and energise your complexion. While you’ll get the best effects by using it as a 15-minute face mask up to three times a week, it’s also a great spot treatment for tackling small target areas.